Taner Kılıç who was detained early in the morning on 6 June 2017 was arrested on 9 June 2017 late in the night at about 23.30. 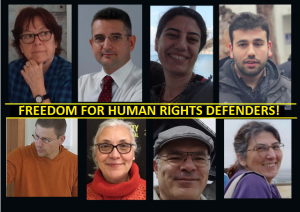 Since the arrest decision is a clear violation of the right to liberty and security of the person, human rights defenders and civil society organisations declared the decision to be unlawful with deep concerns. Taner Kılıç is a respectful human rights defender for years, especially active in the field of refugee rights and law. He is working in the field with valuable and renunciant effort. 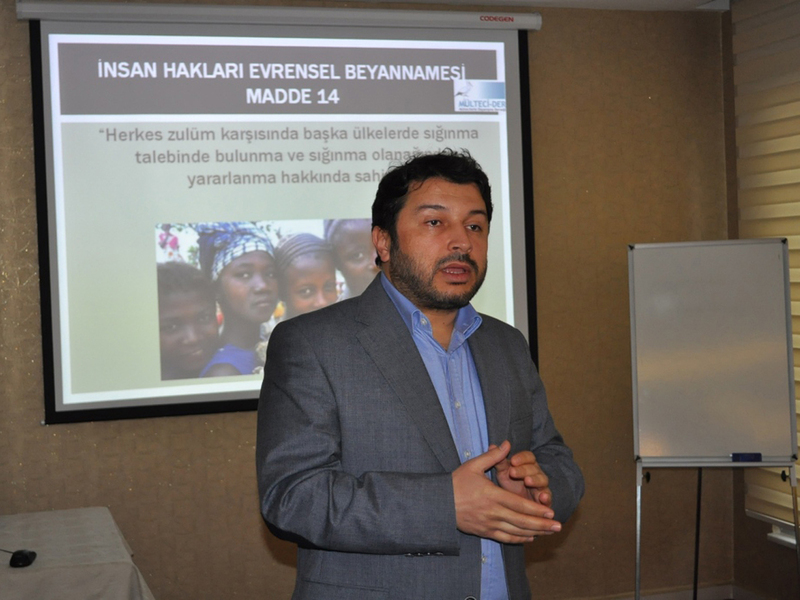 He is also the Chairperson of Amnesty International Turkey of which he was also one of the founders. His arrest relying on a common, mere allegation and being treated as if he was already convicted made human rights community indignant. The allegation of the Turkish intelligence service claiming that the “ByLock” application was installed and used by the arrestee was definitely denied by Taner Kılıç. Despite this statement of Taner Kılıç, the arrest decision was taken by the court relying only on this allegation without requiring any further proof or evidence about the installation, communication records through application, if there were any communication the content of the correspondences. Even under the state of emergency, the principle of legality should be followed by the courts. 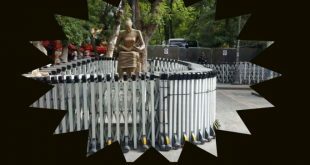 The core principle “Presumption of Innocence” cannot be disregarded under the pretext of recent developments in Turkey and the implementation of state of emergency. We do not have any doubts about Taner Kılıç; he is respected with his theoretical and practical works in the field. His being arrested under these circumstances constitutes a potential source of concern for any Turkish citizen. Trial without remand is essential, but trial under arrest is exceptional. Violation of the right to liberty and security of the person cannot be accepted even under the state of emergency. 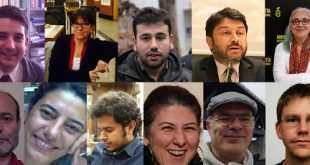 As the human rights organisations, we do make a call to all parties of the judicial system to rely on and stick to the universal maxims of law while taking such decisions like the arrest of Taner Kılıç and to stop taking similar unlawful decisions. We do also want the government to stick to the UN’s Guidelines on the Protection of Human Rights Defenders. Previous Human rights defender lawyer Taner Kılıç should be released immediately!